At what stage of their careers do great artists produce their most important work? 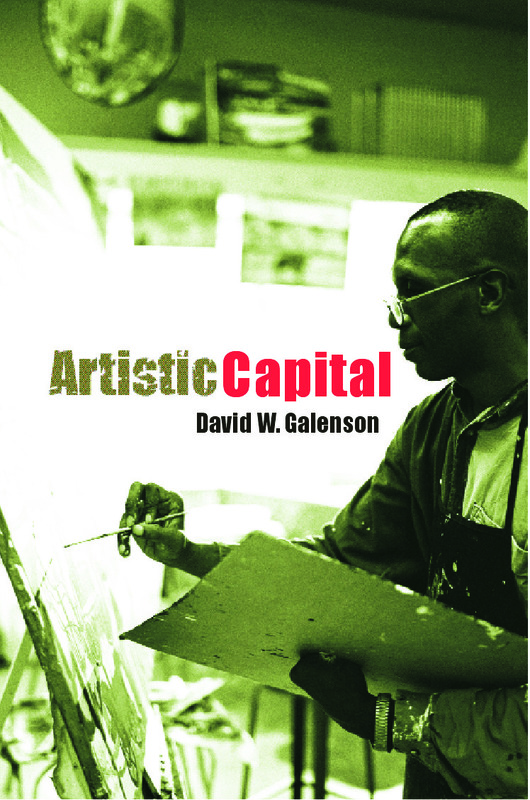 In a series of studies that bring new insights and new dimensions to the study of artistic creativity, Galenson’s new book examines the careers of more than one hundred modern painters, poets and novelists to reveal a powerful relationship between age and artistic creativity. Analyzing the careers of major literary and artistic figures, such as Cézanne, van Gogh, Dickens, Hemingway and Plath, Galenson highlights the different methods by which artists have made innovations. Pointing to a new and richer history of the modern arts, this book is of interest, not only to humanists and social scientists, but to anyone interested in the nature of human creativity in general. The New York School vs. the School of Paris: who really made the most important art after World War II?